Pride in ownership greets you around every corner of this meticulously maintained home. Newer furnace, hot water tank, ceiling fan, windows, carpets and appliances are just waiting for nice, smooth home buying transition! This solid brick cape has a tidy eat in kitchen with stainless appliances. A comfortable living room too. Under all the main floor carpets are original hardwood floors. The main floor bath has just been completely renovated and updated for you! ...and What a perfect yard! It has been lovingly tended and is just bursting with colorful perennials. You'll just love entertaining on the covered patio all summer long, enjoying friends and barbecues. If you are looking for more entertaining spaces, the lower level game and media room is perfect! Not to be outdone, the huge upper level is finished in gorgeous cherry "shiplap" with ample storage areas, built in drawers, 1/2 bath and even a cedar closet. Seller to change first floor back to 2 bedrooms if buyer desires. At present it is being used as formal dining space. This one won't last long. 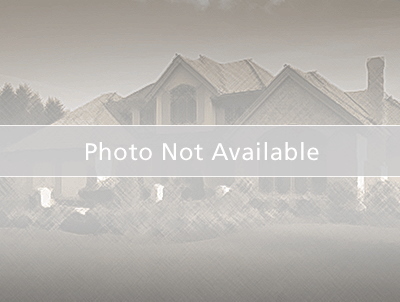 Take a look and be ready to move right in! Royalview Elementary School Elementary School / Public 5 1.19 mi. Willowick Middle School Middle School / Public 7 1.18 mi. North High School High School / Public 3 0.9 mi. Longfellow Elementary School * Pre-School, Elementary School / Public 5 1.21 mi. St Mary Magdalene/St Justin Martyr School * Pre-School, Elementary School, Middle School / Private N/A 1.49 mi. Washington Elementary School * Elementary School / Public N/A 1.35 mi. 260 East 327 St, Willowick, OH 44095 is a 3 bedroom, 1.5 bath single family home was sold for $108,500.